For Sale: For Sale: PRICE REDUCED MORE now $300 --- Swanstone Solid Surface Shower Base. Brand NEW, Still In Carton, Never Installed. 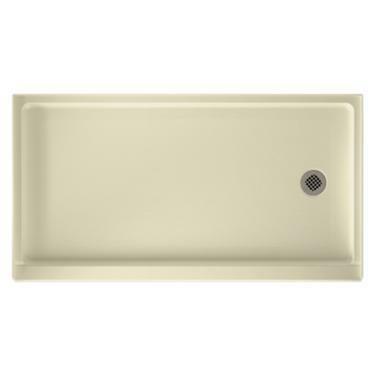 It Is Bone In Color And Measures 32 " Wide x 60" In Length With a Right-Hand Drain. $500 Range New. Price REDUCED from $400 to $375 TO $325. NOW $300.00 LAST PRICE REDUCTION !